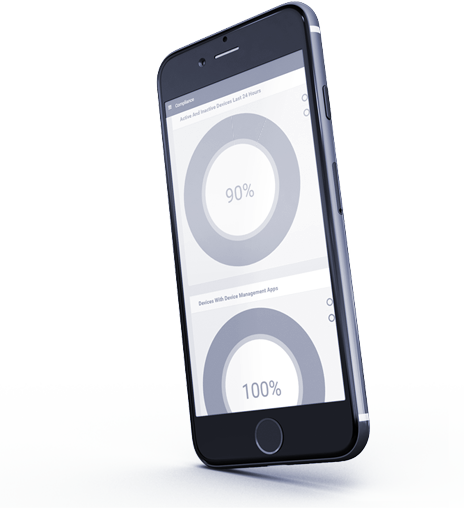 ﻿ Free Mobile Device Management | What is MDM? Comodo ONE Free Mobile Device Management (MDM) capabilities allow you to deploy or retire, secure, monitor and manage Android or iOS mobile devices with GPS location, wipe, and device encryption. Distribute applications, manage data and configuration settings and patching with the complete visibility and controls you need to manage any mobile device that accesses business-critical data. A seamless setup process allows users to instantly enroll their devices in MDM as soon as they power on their mobile devices. Easy-to-follow mobile policy guidelines address privacy concerns. A self-service portal allows users to manage common tasks, such as adding or retiring devices without IT assistance. Comodo ONE simplifies device setup to reduce help desk calls. 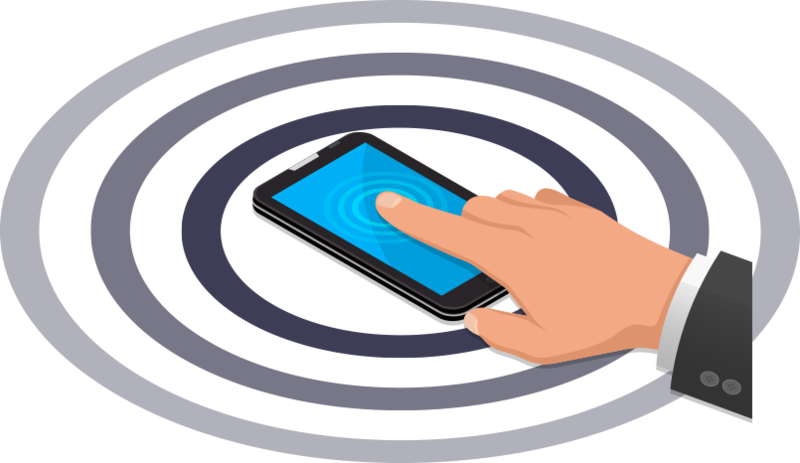 With a few clicks, registered devices are automatically configured with corporate connectivity settings, email profiles, and device-specific restrictions. Help users immediately connect over corporate Wi-Fi and VPN profiles. Provide secure access to business email with support for Exchange, POP, and IMAP accounts types. Deploy required enterprise apps and make approved IT curated business apps available via enterprise app store. Granular policy settings and compliance configurations allow you to adapt security to match your exact business requirements. An intuitive policy engine establishes helps enforce a consistent mobile device security framework. Comodo ONE Mobile Device Management integrates with other IT systems such as corporate directories (Active Directory/LDAP), IT service management software, and network access control (NAC) systems to create a mobile aware IT infrastructure.